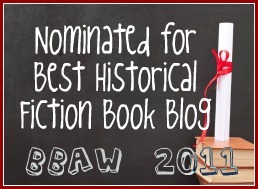 I actually didn't read very much historical fiction in 2013. It was sad, really. I am hoping to do better in 2014! This was the first time I read Kate Atkinson and it definitely will not be my last. I loved it! Starting in 1910, the book covers the early part of the 20th-century. It is not your conventional historical fiction novel, though, because Ursula Todd keeps dying and then next thing you know she is back again. It was so fantastic! FINALLY! I have been meaning to read Elizabeth Peters for years but the series is just forever and new books were constantly coming out. Then, sadly, she passed away in 2013 and I decided it was time to get around to them. I decided to listen to this one on audio and enjoyed myself enough that I think I will go the audio route with all of them. I can't wait to see where Amelia, Emerson, and the other characters go next. 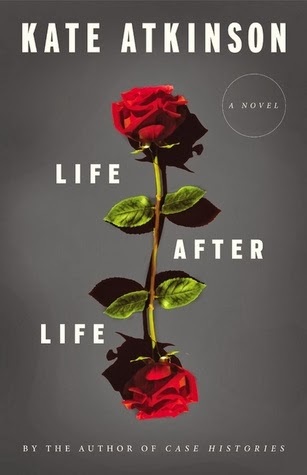 I have Life After Life on my shelves but haven't had the chance to read it yet. So glad you enjoyed it!!! I still have Life After Life on the shelf.! 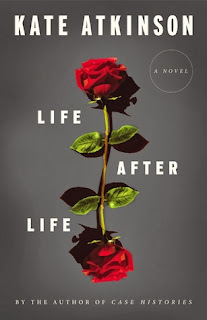 I just bought Life After Life. I'm eager to get to it! 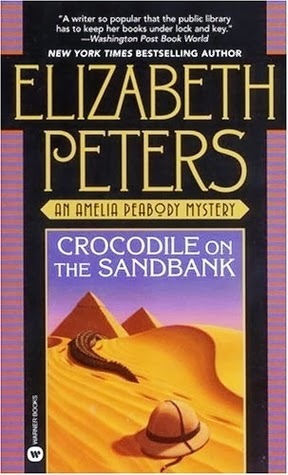 I loved listening to the Amelia Peabody audios. The narrator does such a good job!